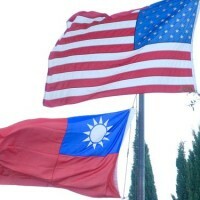 TAIPEI (Taiwan News) – Less than two weeks after the Trump administration declared a 90 day armistice in the trade war with China, the White House is preparing to condemn China for hacking and IP theft, with the Department of Justice readying indictments against several Chinese hackers. 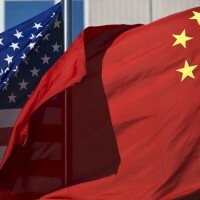 Multiple federal agencies under the Trump administration are preparing to release statements condemning the actions of the Chinese regime, for actions related to cyber espionage and theft of technology and trade secrets. The Washington Post also reports that the White House will be disclosing classified reports detailing breaches of U.S. networks, revealing what groups were responsible, and who was targeted. New sanctions targeting the offenders are also likely to be introduced. 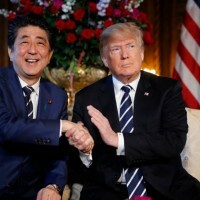 On Tuesday afternoon, U.S. time, Trump curiously tweeted “Very productive conversations going on with China! 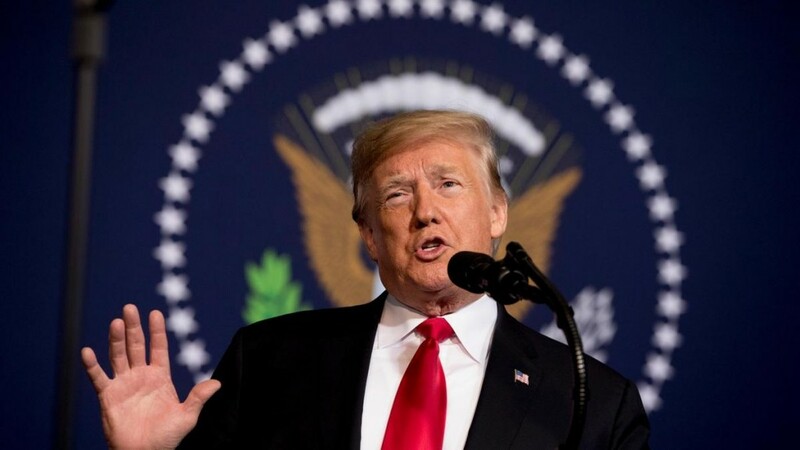 Watch for some important announcements!” which many presumed to be related to China’s agreement to lower tariffs on U.S. automobiles, reports CNBC. 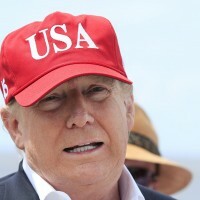 The forthcoming statements from the White House, and the expected indictments targeting Chinese agents from the DOJ also coincides with the increasing scrutiny towards Chinese telecom giant Huawei, and the international saga of its Chief Financial Officer, Meng Wanzhou, who was arrested in Canada at the behest of the U.S. government on Dec. 1. She is currently awaiting extradition to the U.S. but has reportedly just been released on bail. Meng is expected to be tried on charges of violating U.S. sanctions against Iran, however the exact nature of the charges against her and Huawei remain undisclosed. According to an interview with Reuters on Tuesday, Dec. 11, Donald Trump said he may be willing to intervene in the case of Meng, potentially using her as a bargaining chip in negotiations with China over the ongoing trade dispute and related issues.